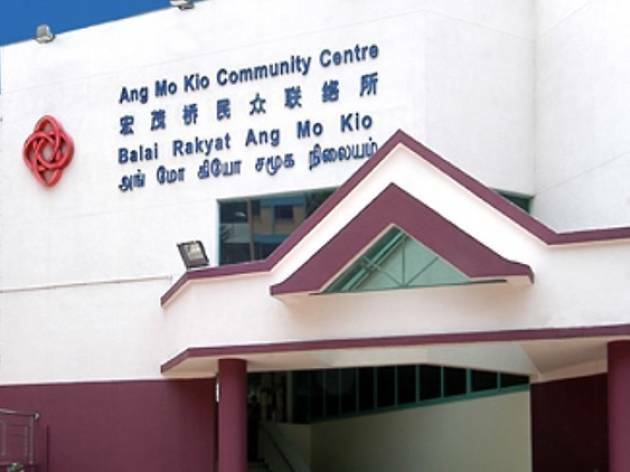 The community centre offers courses such as ceramic art, fashion design and dressmaking, balloon sculpting and even the Chinese guzheng. 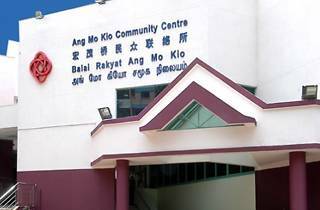 I stay near Ang Mo Kio Community Center and on the 12 May 2017, a item was stolen from my sons bag at the basketball court. My son was devastated as the item, though small in value was his treasure. Upon seeing that there are cameras around the court, I approached the office and was directed to the Manager, Mr. Lim as asked him to help. Through his busy work he accommodated me and managed to get the technician to show the recorded video. Though the case could be long drawn we did find out who stole my sons item. My deepest gratitude to Mr. Lim for showing true Singaporean community spirit, and helping us. We need more people like Mr. Lim to run our centers, and not those who will just push our small or big problems aside, just to escape extra work. Well done Mr.Lim and you are a true Community Manager. For the Community.